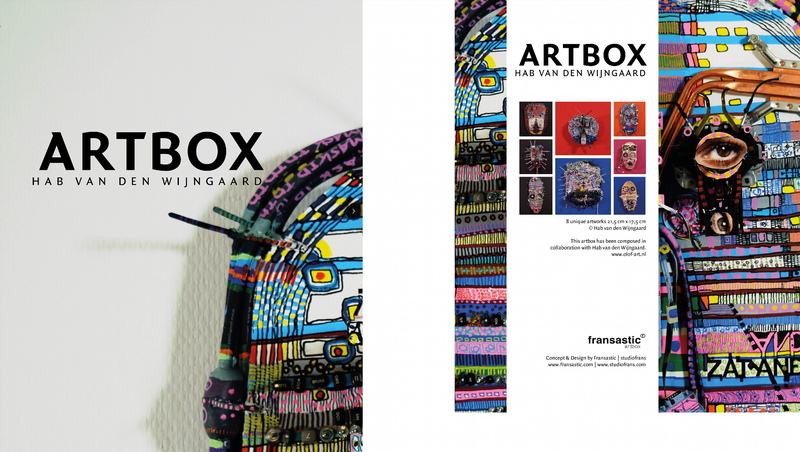 The Art Box Collection is a series of stylish created customized boxes – The Art Box with 8 high quality reproduced works of art from a single artist. 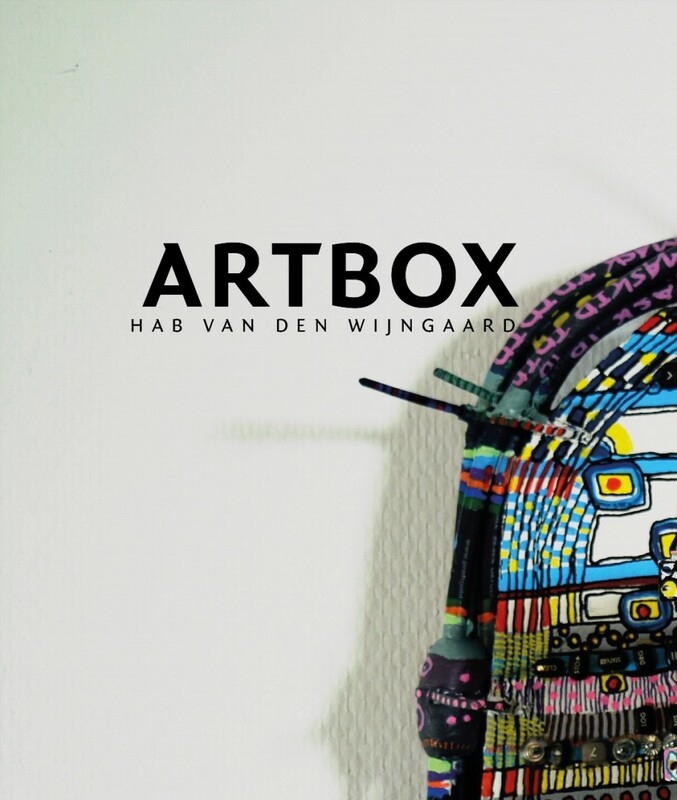 Hab Vandenwijngaard’s ‘Art Box’ will be released on July 3rd 2017. Hab shows his well-received Art / Masks, which earned him the First Prize at The Art Nordic in Copenhagen, and an invitation to participate in the Biënnale in Florence. /wp-content/uploads/2015/08/logo-300x184.png 0 0 Scarlett Haasnoot /wp-content/uploads/2015/08/logo-300x184.png Scarlett Haasnoot2017-06-12 12:42:332017-06-12 12:52:38Sneak preview 'ARTBOX' Hab Vandenwijngaard.